If you fancy flying in a private plane for a fraction of the cost of a seat on a commercial airline, check out Wingly (wingly.co.uk). 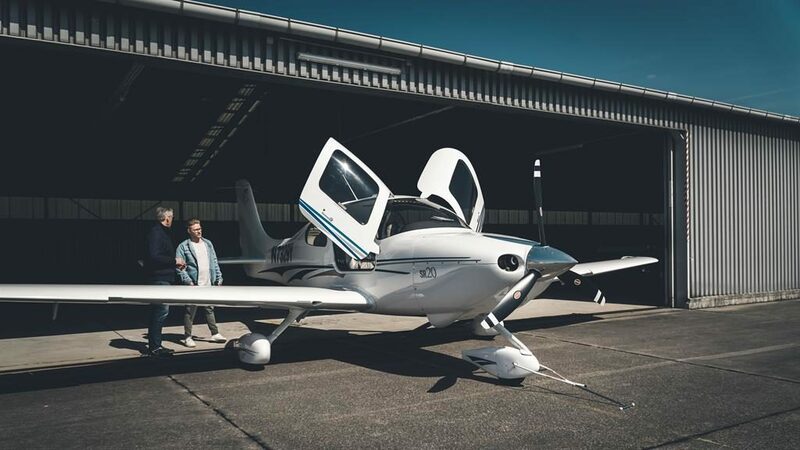 A ‘carpool’ for planes, this site enables private pilots and a maximum of five passengers to share the cost of a leisure flight around the country and Europe. Flights from North Weald airfield to Le Touquet in France start at £62 each way. All Wingly flights are non-commercial, so pilots are under no obligation to fly if they feel the weather isn’t optimal or need to cancel. However, Wingly will reimburse passengers if a cancelled flight can’t be rescheduled. 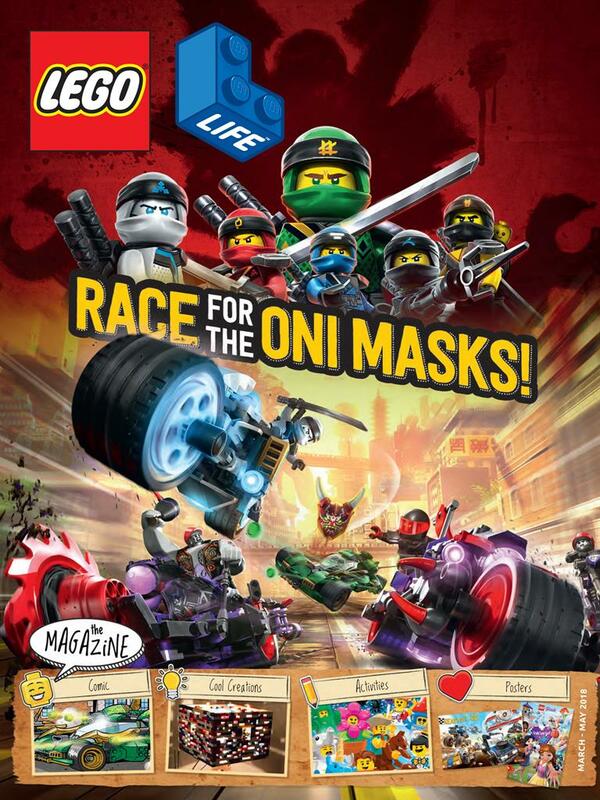 If you have a budding engineer in the family, sign up for the free LEGO Club magazine (lego.com/en-gb/life/magazine) to put a smile on their face. Arriving several times a year, these mags are packed with cartoons, model plans and competitions aimed at children between ages four and 11. And it won’t cost you a penny. The only thing that depreciates faster than a new car is jewellery — there is generally a 100 per cent to 200 per cent mark up on the retail price of a diamond. So, buying a ‘preloved’ ring will save you a bundle. Jewellery rarely shows signs of wear and tear — especially after professional cleaning and refurbishment, and you can expect to pay just 50 per cent of the retail price. 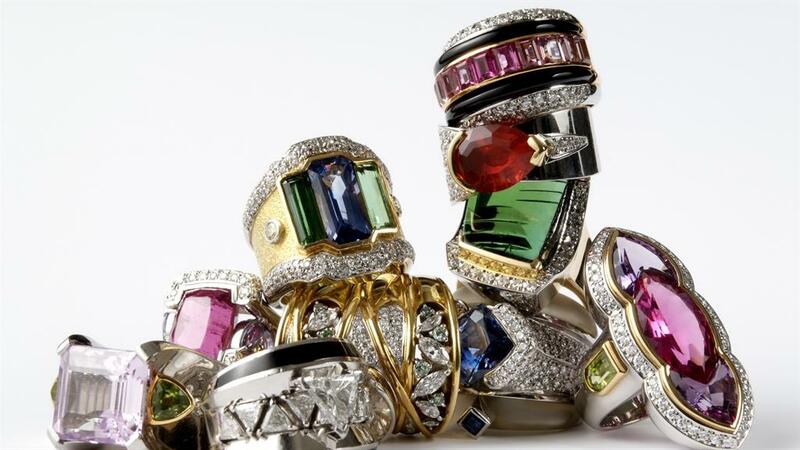 What’s more, if you’re in the market for diamonds or precious gemstones, look for ugly jewellery as you can find beautiful, high-quality stones hidden in undesirable designs, and these can easily be removed and remounted. You’ll not only get a great deal, but will end up with a bespoke piece of jewellery that’s one of a kind. 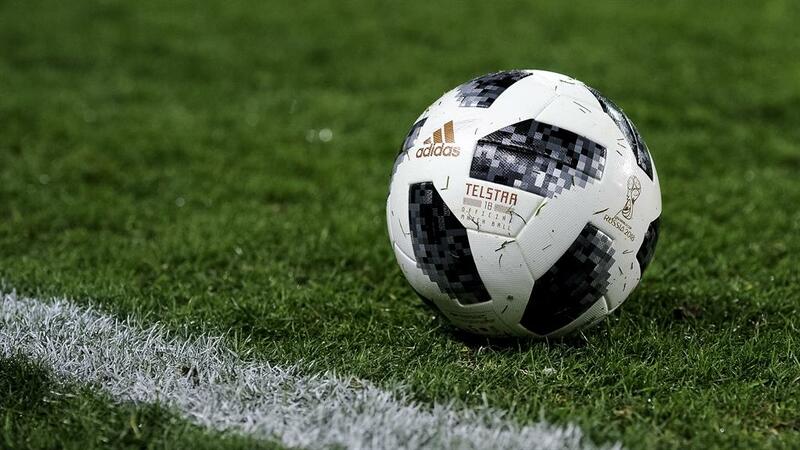 Britons will wager £2.5billion on 2018’s World Cup, according to Totally Money, the credit eligibility and comparison service. Of all gambling deposits, it’s thought that a fifth are put on a credit card. But don’t be tempted to gamble on plastic — it will cost you more than you’d think, as lenders treat these payments like a cash advance and you’ll be charged a transaction fee, a higher interest rate, and will start paying interest from the moment you make the wager. Vodafone has increased its cooling-off period from the mandatory 14 days to 30 days as it attempts to sort out its customer service record. You do not have to give a specific reason for cancelling — so even if you simply change your mind you can quit without penalty within 30 days. Providing you return hardware undamaged, you’ll receive a full refund and will only have to pay for whatever services you’ve used. When you get great customer service, it makes sense that the person who waited on you gets the tip, right? Wrong. While cash tips are paid to individual employees, credit card tips are paid to the restaurant. When it comes to the ‘service charge’, the situation remains opaque. That money is classed as part of the eatery’s income, to be used as the restaurateur sees fit. According to the British Hospitality Association, there is no legal requirement for it to pass on any of the service charge, in full or part, to the waiting staff. So, if you want your tips to end up in the pockets of those who have earned them, leave physical cash on the table and opt out of the service charge on your tab. If you are heading out for a family day and the thought of packing another lunch box fills you with dread, why not enjoy a meal out for the adults and feed the kids for free? With some offers, you can walk in — with others you’ll need to register and print a voucher off first. 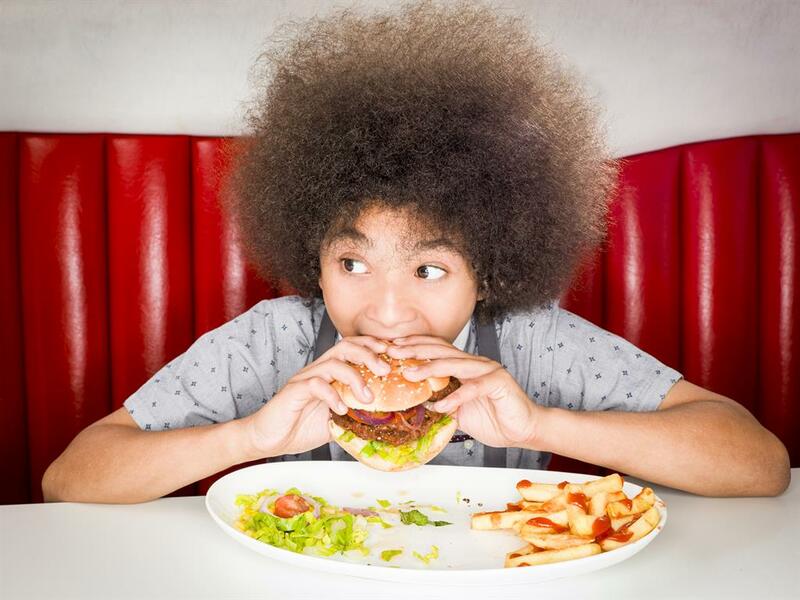 For instance, all weekend at Giraffe, you can get one free kids’ meal deal (main, selected drink and dessert) per full price adult main purchased. At Gordon Ramsay restaurants, kids under 12 can dine free from their delicious children’s menus whenever they eat out with you.